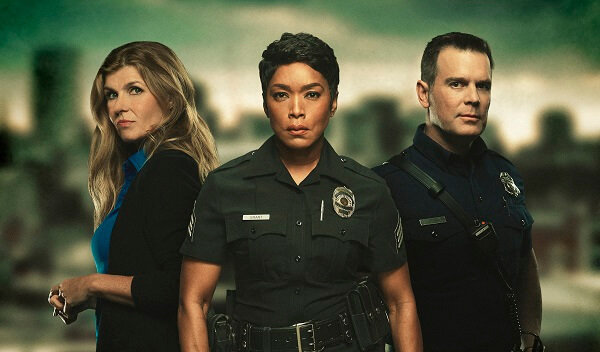 Fox is set to premiere the new dramatic series 9-1-1 on Wednesday, January 3, 2018 at 9pm ET/PT. The series was created by Ryan Murphy and Brad Falchuk (American Horror Story, Glee, Scream Queens), with Murphy and Falchuk writing and executive producing. Tim Minear is the series’ showrunner and Brad Buecker directed episode one. Both Minear and Buecker also serve as executive producers. 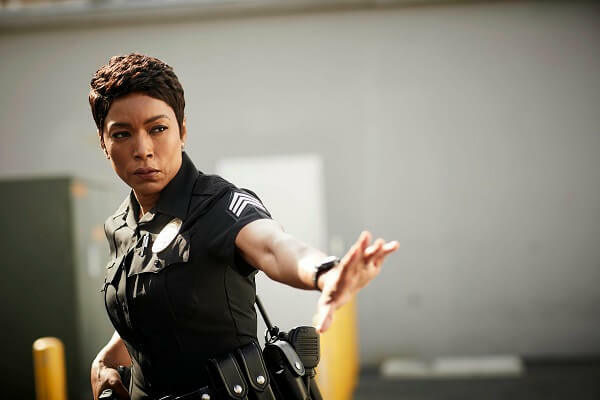 The cast of season one includes Angela Bassett, Peter Krause, Connie Britton, Oliver Stark, Aisha Hinds, Kenneth Choi, and Rockmond Dunbar. 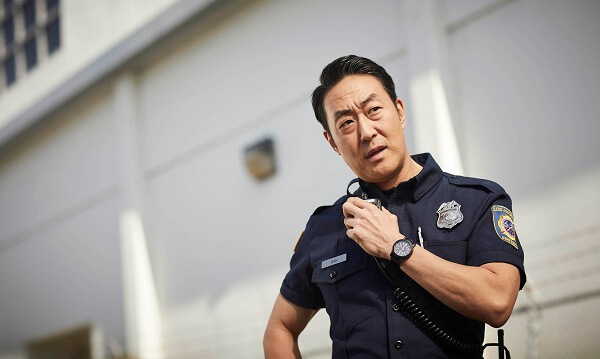 The Plot: The new procedural drama 9-1-1 explores the high-pressure experiences of police officers, paramedics and firefighters who are thrust into the most frightening, shocking and heart-stopping situations. These emergency responders must try to balance saving those who are at their most vulnerable with solving the problems in their own lives. 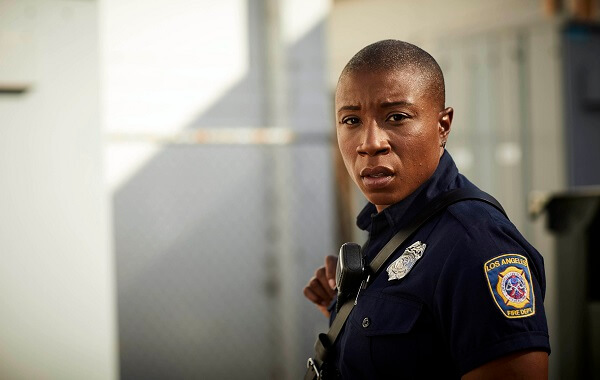 It takes a team of people to help answer the famous question, “911, what’s your emergency?” Detective Athena Grant (Bassett) works as a member of the police force, handling cases that require her sharp mind and expertise, while also trying to juggle her own family drama. 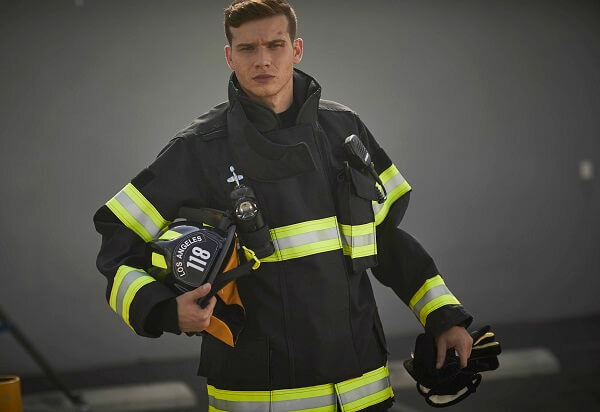 Bobby Nash (Krause) and his team of firefighters help execute the daring rescues that often come along with these life-threatening situations. 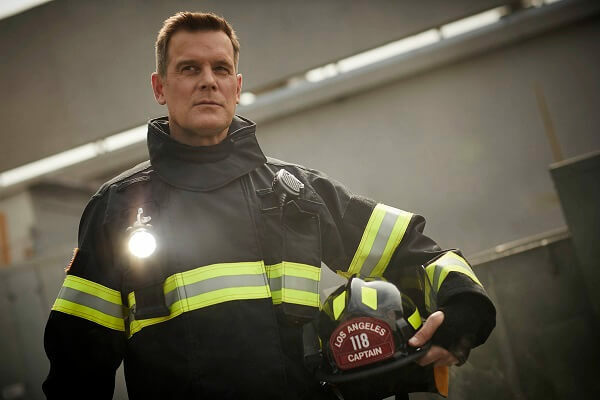 Meanwhile, Abby Clark (Britton) spends her days taking and fielding emergency calls at the 911 call center, but constantly desires to know what happens after she sends help.